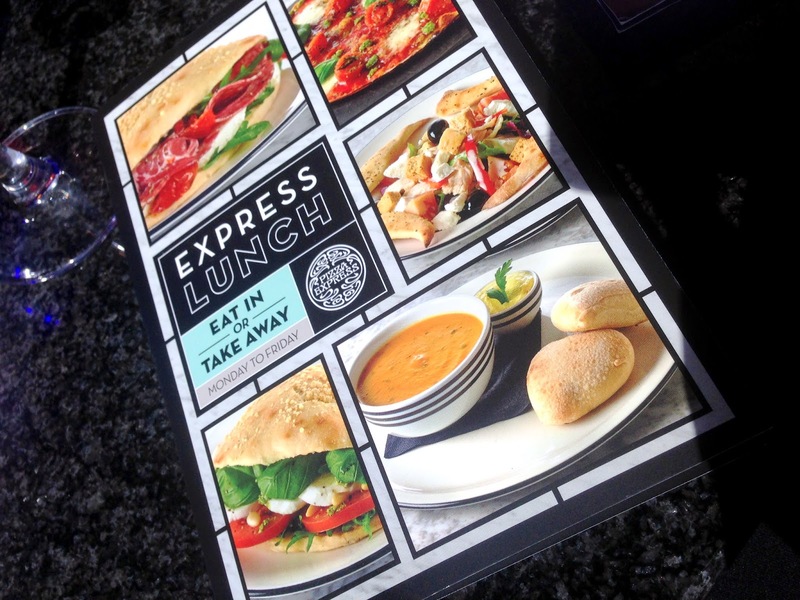 I was kindly given the opportunity to sample the brand new Lunch menu from Pizza Express. Avalible to eat in or take away theres a very impressive selection to choose from. Theres a range of soups, pizza's and salads avaliable. Theres a range of smaller sides which start at £1.95. I ordered the Pollo ad Astra pizza and Clint ordered the American Hot pizza, we also ordered some Polenta Chips and some Dough Balls 'Pizza Express'. The pizza was a very decent size for £5.95. I actually Mmmm'd outloud after my first bite. It was really good! I liked the cheese very much and i'm not normally one for tomato base on my pizza ( I normally have BBQ) but I really enjoyed the tomato base. The Pollo ad Astra pizza came with Chicken, sweet Pepperdew peppers, red onion, mozzarella, tomato, cajun spices and garlic oil. The cajun spices really made the pizza for me, it tasted so good! The pizza wasn't too spicy which I was very happy about. I ate every single piece of this pizza and I would order this again and again, it was really nice. 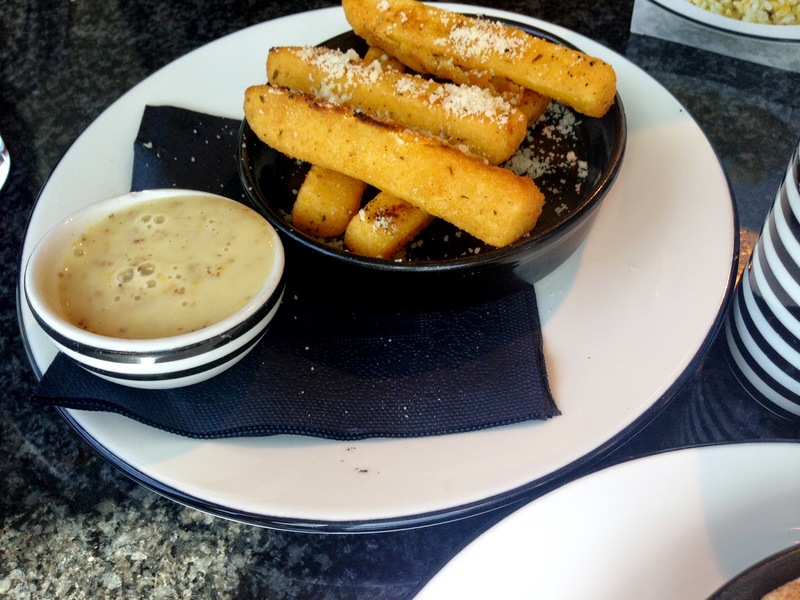 We also ordered Polenta chips and Dough Balls as a side, the portions are smaller in comparison to their main menu but the portions were a decent size and I really enjoyed them. 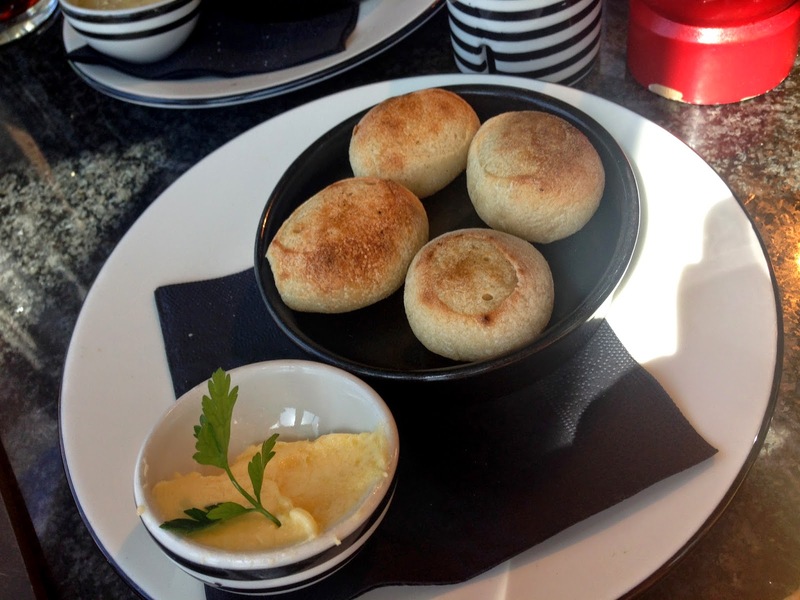 I love Pizza Express Dough Balls Mmm. 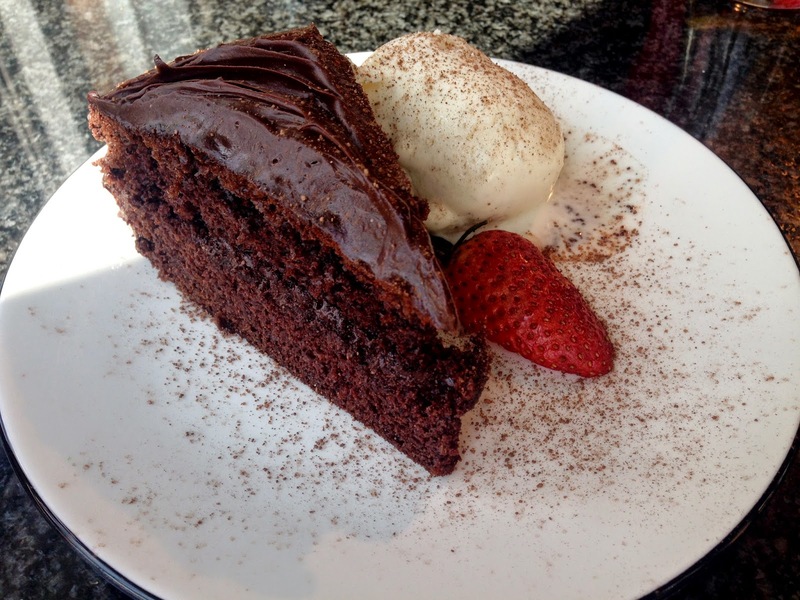 We finished with a slice of Chocoloate Fudge Cake which is made in store at Pizza Express it was nice and moist and came with the most amazing ice cream. 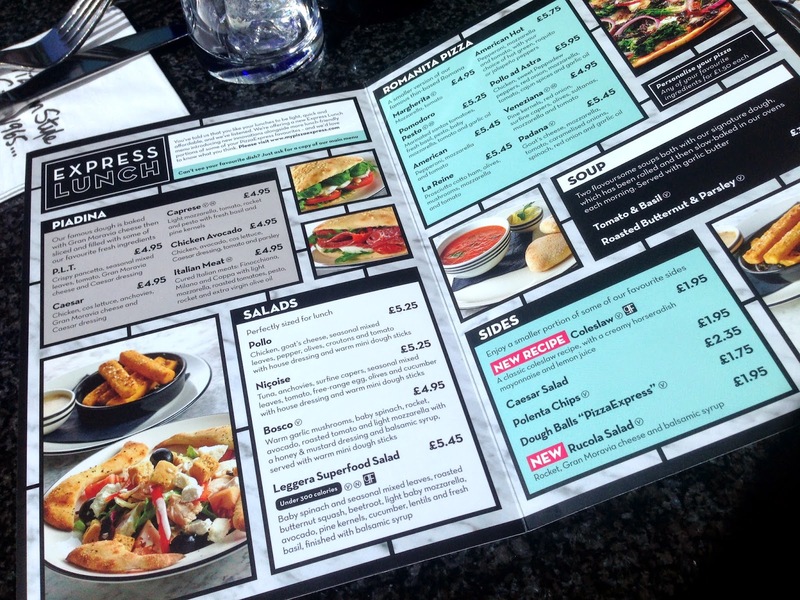 I'd really recommend this menu as theres just so much choice and it's a great value for money. The portions are very good and i'd much rather spend a fiver on a pizza for my lunch. 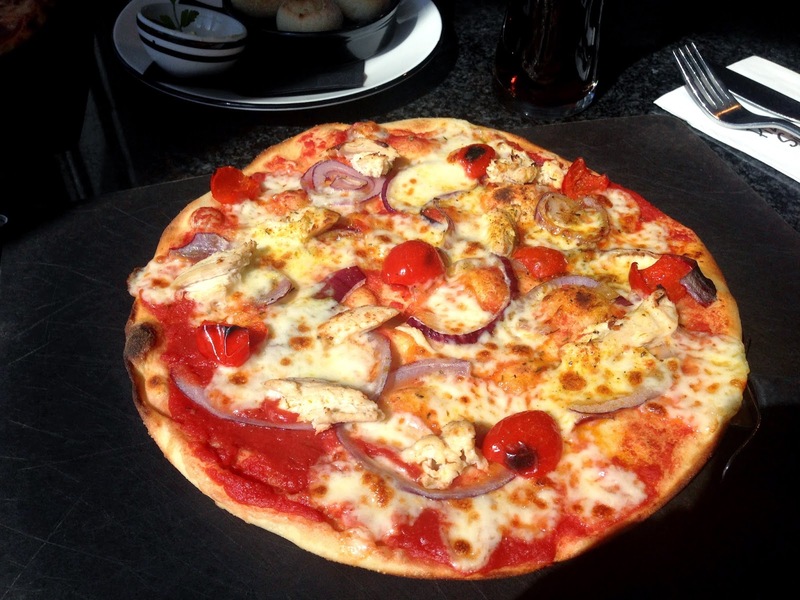 I really enjoyed my visit, this was my first visit to the Solihull Pizza Express and I'll be returning to try out more things from there lunch menu. I love the sound of Padana so I'll be trying that next! 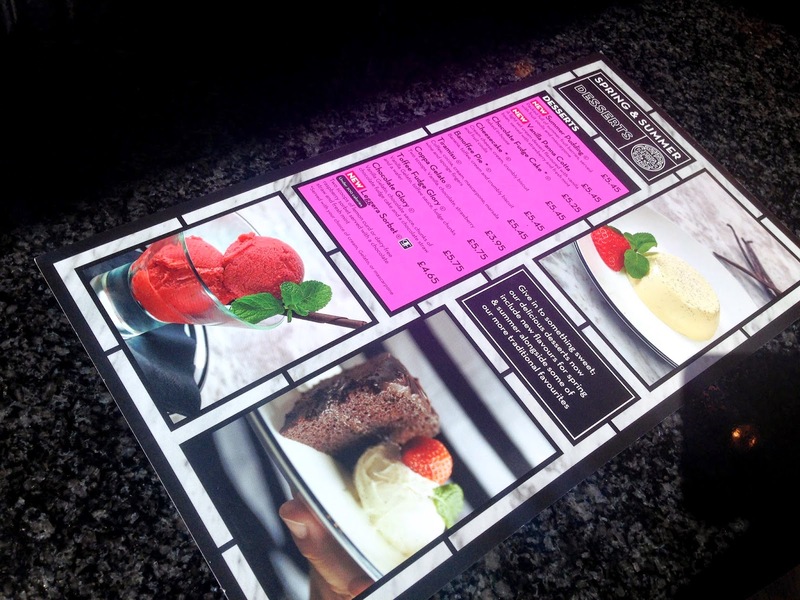 Check out the menu here !